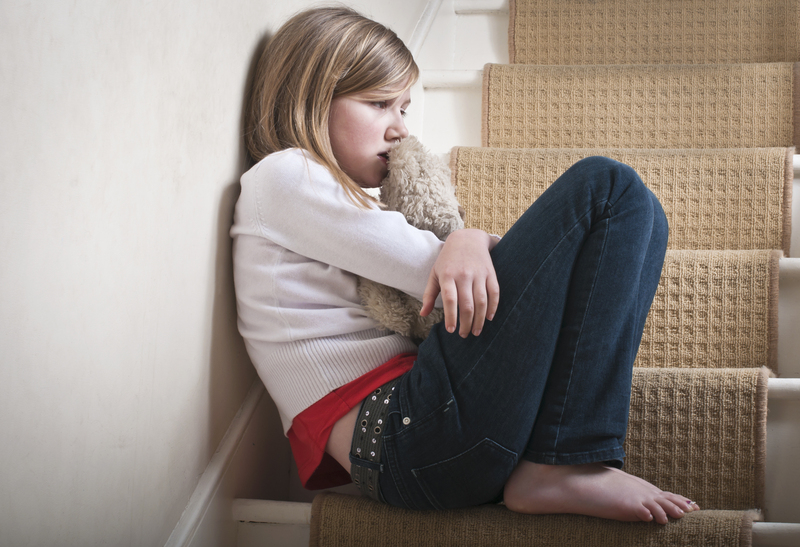 If 60-85% of kids in foster care have significant mental health conditions, are you prepared to welcome those kids and teens into your existing children’s and youth ministry programming? 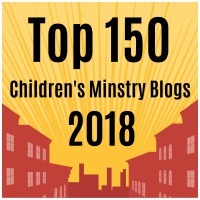 Are you prepared to provide for the child care needs of the families serving in foster care ministry so that those families can continue to maintain their current level of participation and involvement in your church? 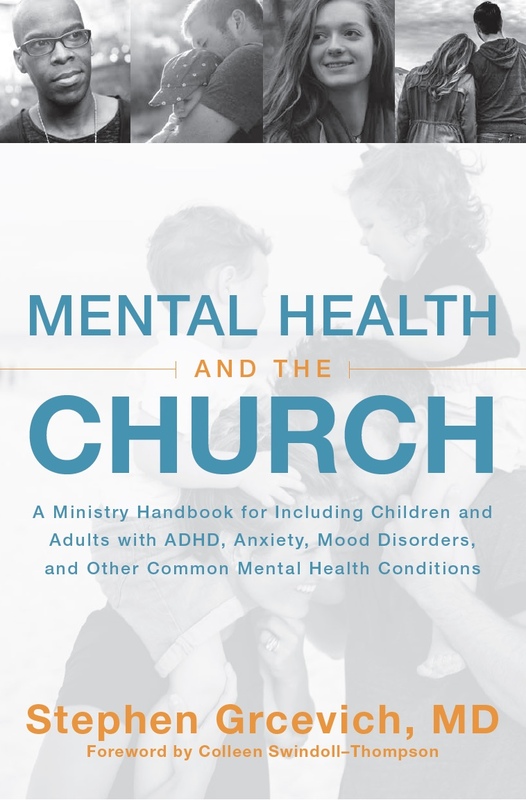 This entry was posted in Inclusion, Key Ministry, Strategies and tagged AACAP, antipsychotic medication, children, church, Disability Ministry, Foster Care, inclusion ministry, Key Ministry, mental health. Bookmark the permalink.